I love it when Michael Lewis does what Michael Lewis does best. And that’s breaking down a complex issue into easy to understand chunks. What’s more, he’s able to do it with topics that sound boring as hell. Who would have thought Sabermetrics and baseball lineups could ever be told in such an interesting story as Moneyball? Same goes for Glass Boys and its analysis of the stock market. I’ll go on a limb and say the Big Short is a little incomprehensible and hard to follow. But that’s an anomaly for me. A new Michael Lewis book is cause for celebration, and I’m on board no matter what subject he decides to cover. 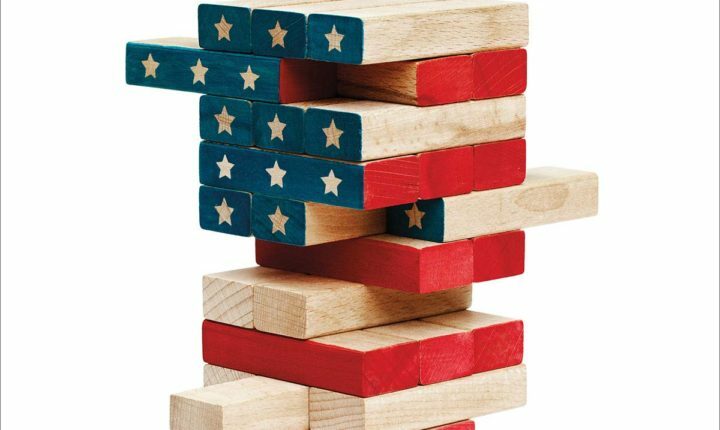 The Fifth Risk is about the transition period between the Obama and Trump administration. The title really makes no sense. Say what you will about the elections, but everyone was surprised by the turnout, and that includes the winner himself. So, all these important departments and institutions of the government have to be staffed with new personell and quickly. With such an unexpected result, it’s fair to say that there was quite a bit of scrambling taking place as staffing these 700,000 government employees is a massive undertaking. There are the people themselves, but also the people in charge of staffing, and the different leaders in each department. The Trump administration either wasn’t prioritizing the staffing of places like the department of energy or was unprepared to do so in a timely manner. It sounds like it was an absolute shitshow. Like with everything, Lewis knows how to keep his story interesting by focusing on the people in these departments, what drives them, and why they do it. A certain pattern emerges: these are people who happen to have almost stumbled upon something they’re good at and do it almost for the love of it, not the money. They’re colorful and smart, underappreciated, and take their jobs very seriously. They’re also stark opposites of the new blood coming in, which are not as well-educated and have corporate interests in mind. Lewis also explains in layman’s terms why we need these institutions and how many lives they’ve saved and how it might not be in our best interest to dispose of them. You’ll delete the Accuweather app from your phone after reading this book. The only drawback of the Fifth Risk is that it’s maybe a little too shallow of a dive into the machinations of the Department of Energy, and I would have easily welcomed another 100 pages. But that’s what his writing is like: you just fall in love with it. One of the best books of the year.